Next, you will have to edit the “community_string” in the NCPA config file. The “community_string” is the token that you will use to log into the agent and also allows the Nagios XI server to communicate with the NCPA agent. This process is comparable to entering a token in the GUI installer when monitoring a Windows machine. You can then click on See Live Stats to see the metrics on the Windows box. 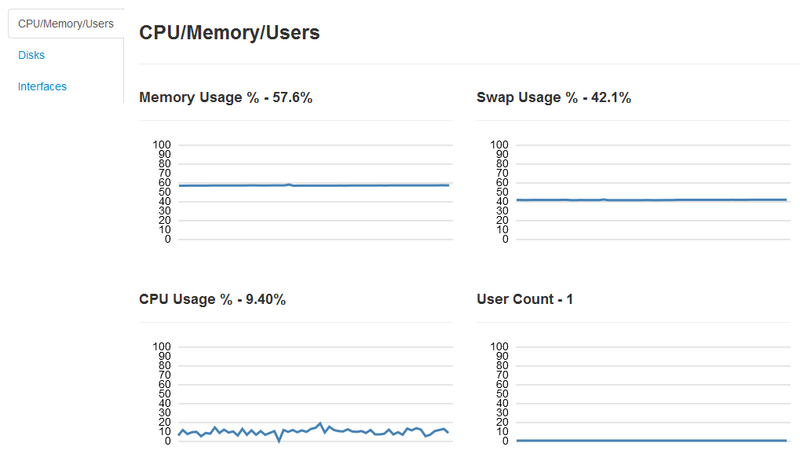 Each graph show in this view is a metric that can be monitored by Nagios XI. 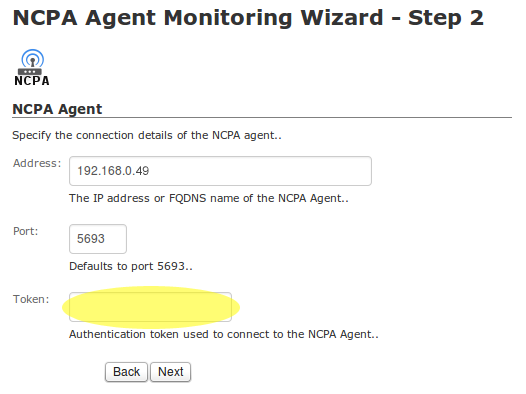 From the Nagios XI web interface, go to: Configure –> Run the Monitoring Wizard –> NCPA Agent. We’re using NCPA as an active agent, so all we have to enter in step 2 of the Wizard is the IP address of the remote Linux machine and the community_string (token) we edited in step 1 of the configuration. This will allow Nagios XI to communicate with the NCPA agent on the Linux machine. The last step of the wizard asks you which services you wish to monitor. Click Apply and wait for Nagios XI to schedule the checks. Once the checks are received, you’ll be able to view them in the Service Status dashboard. The screenshot below shows successful checks from NCPA. NCPA is a powerhouse agent and has many other use case scenarios. For more information on ways to use NCPA, view the NCPA Documentation or visit our support forums.